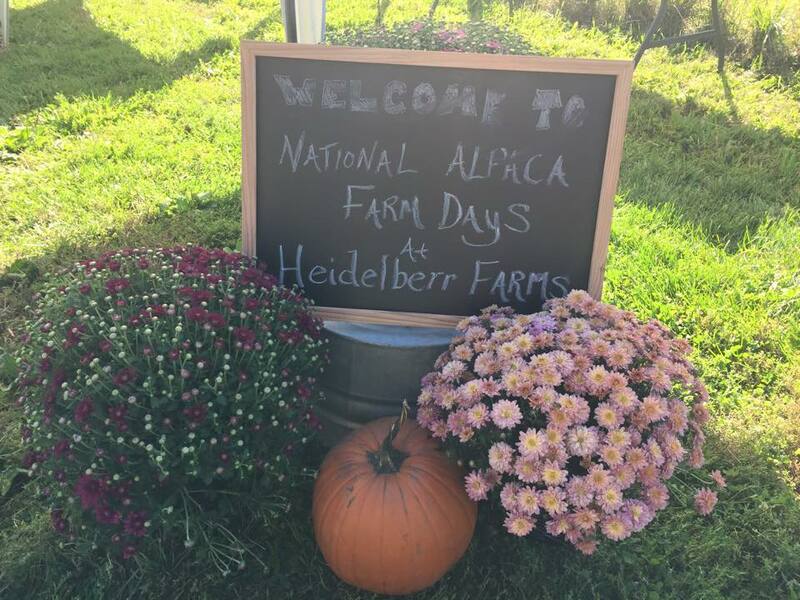 The alpacas of Heidelberr Farms cordially invite you to attend their first celebration of National Alpaca Farm Day. This year’s celebration is scheduled for September 24th-25th. The alpacas have a fun day planned for you and your family. The entire herd has worked closely together to get everything in order. 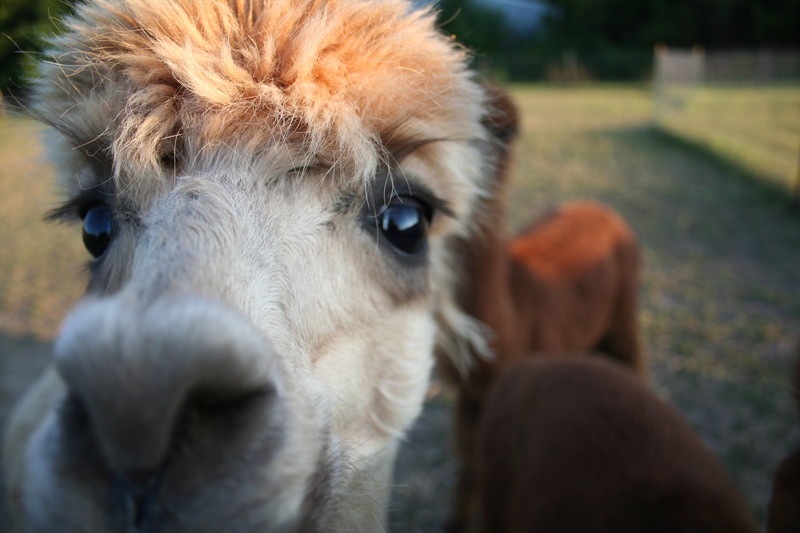 Alpaca Farm Day is a nation-wide event. Our doors are open to you on this special day once a year, giving you the opportunity to visit up close with our alpacas. Our alpacas will be your tour guide and will show you all across our farm. You will get to learn all about alpacas. They are so excited to teach you everything they know. 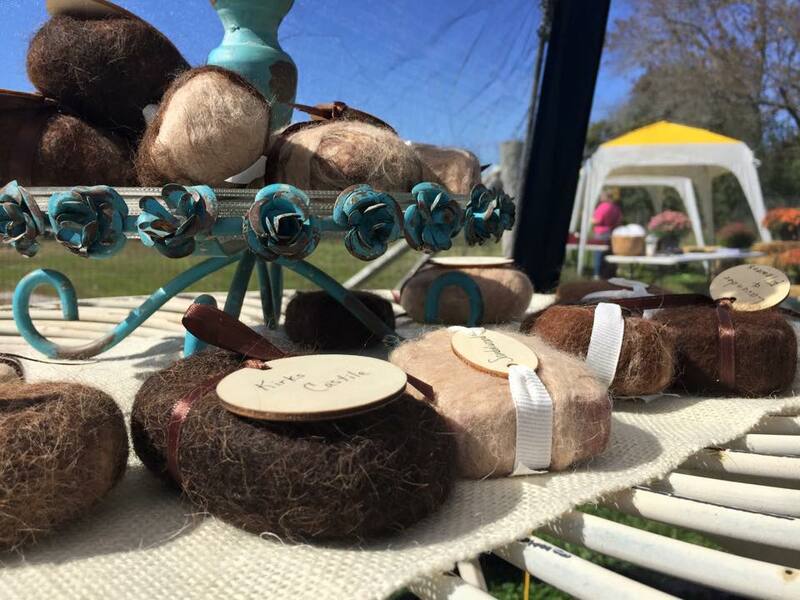 You will get to touch alpaca fiber and see its amazing warmth and softness for yourself. You will get to watch alpaca fiber as it is spun into yarn. 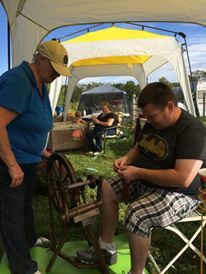 Handspinners and fiber artists will have a wide selection of raw fleeces available for purchase. We will also have a limited selection of finished alpaca products on hand for sale as well, perfect as unique gifts. 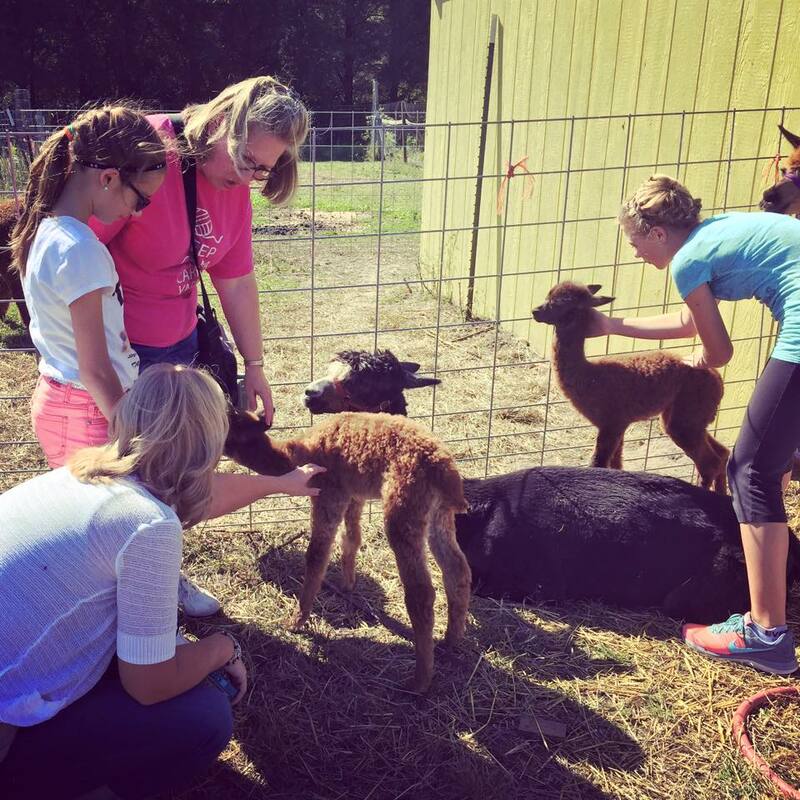 If you have questions pertaining to Alpaca Farm Days, or any of our alpacas, please contact us using the contact form below, or drop us a comment on our Farm Day Event page. The button in the header image at the top of this page will take you there. While you’re on our Facebook page, be sure to like us so that you can receive news and updates as they occur.